Indiebound Description: Frog and Toad are always there for each other -- just as best friends should be. From sledding in winter to eating ice cream on hot summer days, these two friends have fun together the whole year round! 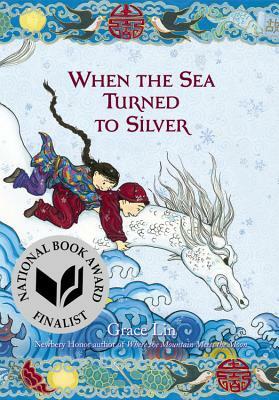 My Thoughts: These are WONDERFUL books! 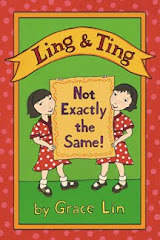 I was extremely honored when the School Library Journal review compared Ling and Ting to these books. 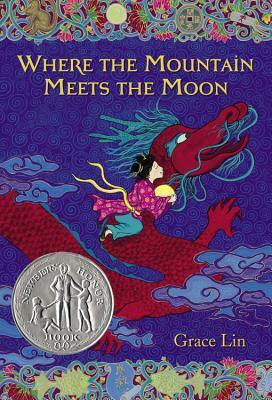 Even though they are early readers(a little younger than the books I usually recommend) these books really can be enjoyed on all levels. 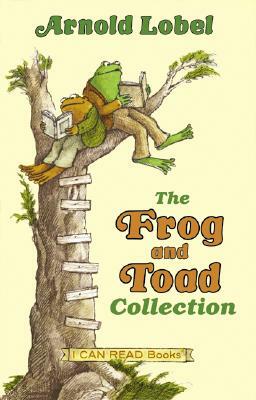 If the single books seem too babyish for your young reader, try handing him or her the Frog and Toad Treasury which is 3 books bound in one--so it looks like a thick, meaty book yet won't discourage a reader who might struggle.